Military police arrested an axe-wielding man in the central shopping street of Antwerp, Belgium. The detainee explained that he purchased the fearsome tool to pose as a lumberjack in a photoshoot. 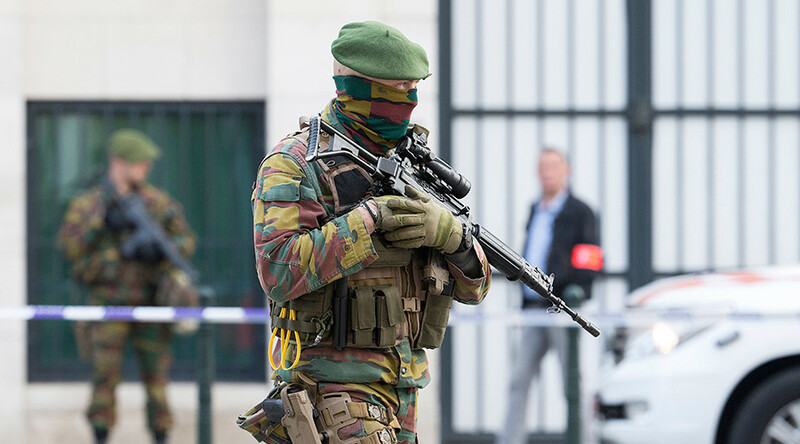 The incident happened on Saturday night when vigilant Antwerp citizens warned the soldiers of a man with an axe they saw on the street, Belga news agency reported. The man did not resist arrest and dropped his axe when asked to do so by the troops, who then handed him over to the civil police. During the interrogation, the detainee told the officers that he purchased the axe to pose as a lumberjack in a photoshoot. The man was reportedly heading to the mall in order to buy even more woodcutting gear for his photoshoot. The police found the 24-year-old man’s explanations convincing and let the man go shortly afterwards. The whole incident was a “misunderstanding,” police spokesperson Wouter Bruyns said, as cited by HLN. “There was no element of radicalization or terrorist plot,” Bruyns said. Before the situation became clear, Belgian Interior Minister Jan Jambon expressed his gratitude to the military. “Rapid response from our soldiers. Thank you,” Jambon tweeted. — Jan Jambon (@JanJambon) 15 июля 2017 г. 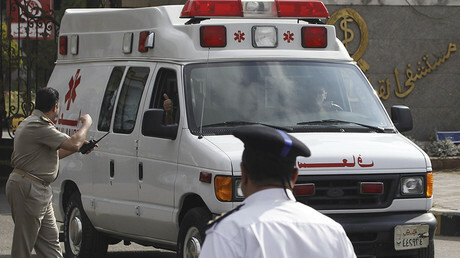 The defense ministry praised the high level of cooperation between its military and civilian police. “Good job,” Major General Marc Thys, Belgian land forces commander, tweeted. Europe has recently been hit by a string of stabbing attacks, involving knives, axes, and machetes, carried out by radicalized individuals. Seven people were killed and around 50 injured in a ramming and stabbing attack in central London on June 4. On Friday, a stabbing attack took place outside of Europe, but targeted tourists from the EU, as a knife-wielding man killed two German citizens, injuring several other foreigners, at an Egyptian resort.